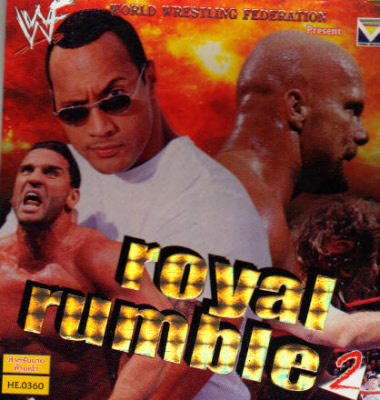 5. royal rumble with Steve Austin, Steve Blackman, Justin Bradshaw, Tom Brandi, D-Lo Brown, Cactus Jack, Chainsaw Charlie, Chainz, Eight-Ball, Farooq, Henry Godwinn, Phineas Godwinn, Goldust, Owen Hart, Mark Henry, Honkytonk Man, Jeff Jarrett, Ahmed Johnson, Kurrgan, Dude Love, Rocky Maivia, Mankind, Marc Mero, Mosh, Kama Mustafa, Ken Shamrock, Skull, Thrasher, Vader, & Savio Vega. 6. WWF World Champ Shawn Michaels vs The Undertaker "casket" match.